For Ernest-Amédée Chausson the streets of Paris were paved with gold. His father had made a fortune as one of the contractors who helped Baron Haussmann to turn Paris into a city of boulevards. The young Chausson was fiercely protected by his wealthy parents who had already lost two older children, indeed he scarcely seems to have been allowed a childhood. His education was entrusted to a tutor who combined traditional pedagogy with improving visits to museums and galleries. And at an age when other boys might have been racing round the Luxembourg gardens, Chausson was being inducted into the pleasures of the Parisian artistic salon. Indeed when he inherited his parents’ grand house in the Boulevard Courcelles he established his own salon and filled it with cultural lions: Colette, Manet, Degas,Vuillard, Mallarmé, the young Gide, d’Indy, Duparc and Fauré. 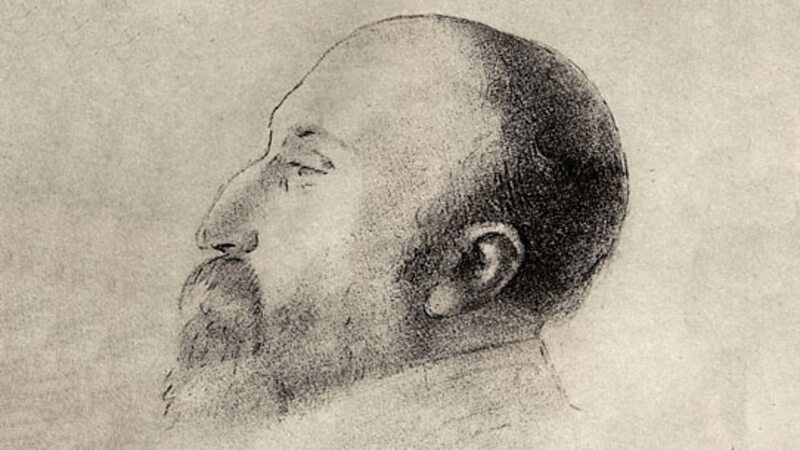 Chausson’s pleasure in the company of painters and writers as well as musicians reflected his own considerable artistic gifts. He drew and painted, wrote a novel, Jacques, that he later destroyed, and he composed. His difficulty in deciding how he might spend these talents was made no easier for him by his father insisting that he should study law, and indeed the future composer qualified as an advocate. It was not until he was 21 that Chausson dared to confess that he wished to compose. Initially a pupil of both Massenet and Franck at the Paris Conservatoire he soon fell among the Franckists, bending his knee to the evident spirituality of ‘Le Père’ Franck’s music. Small wonder that along with d’Indy, Duparc and Fauré he was bowled over by Wagner. Wagner and Franck jostle for attention in Chausson’s early Poème de l’amour et de la mer (1882–90) and later works too, the Symphony (1889–90), the Poème (1896), written for his friend the virtuoso Ysaÿe, and the opera Le roi Arthus (1886–95). In fact Chausson would tell a friend that he was striving to ‘de Wagnerise’ Le roi Arthus and to face down the ‘red spectre of Wagner that does not let me go’. 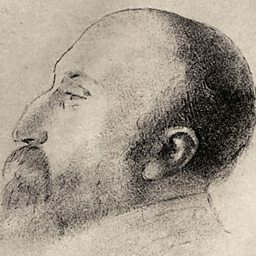 However, his years as secretary of the Société Nationale de Musique, founded to proclaim the virtues of new French music after the humiliating defeat by Prussia in 1871, brought Chausson into contact with a wider circle of composers, many of whom he helped materially, so that in the last years of his absurdly short life, influenced by the Symbolists and the example of Debussy, his music appeared to be taking a more obviously French turn in the Piano Quartet and an unfinished String Quartet. Nevertheless, a painstaking pursuit of perfection and dark doubts about his gifts meant that he wrote less than he might have done. (Although in comparison to his friend Duparc who left us just 13 songs Chausson’s output was prodigious.) ‘As long as I am only thinking of [writing], I am full of confidence’, he confided in a friend. But ‘once I have a pencil in my hand, I feel like a small boy’. Chausson died aged only 44 on a country road in 1899 as the result of a bicycling accident. The life and work of Ernest Chausson, who died in a tragic accident just as he was finally achieving success after years of self-doubt and struggle.